Hosting and co-hosting are some of the areas that we are planning to implement as a part of our "Campus" project due 2019. As of now we do not offer traditional hosting in our current cloud sites. 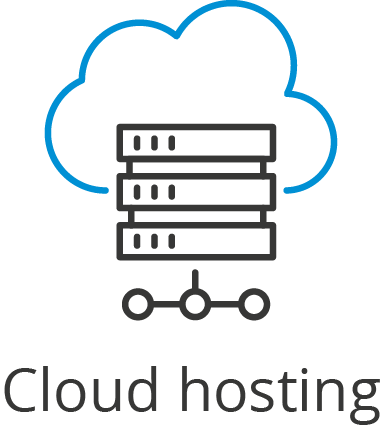 If You are considering cloud hosting as a low cost alternative then we can help You with setting up Your services in our cloud. Please contact us if You have any interest in this and we will get back to You with updated information as soon as possible.